JK could probably perform this operation in his sleep. 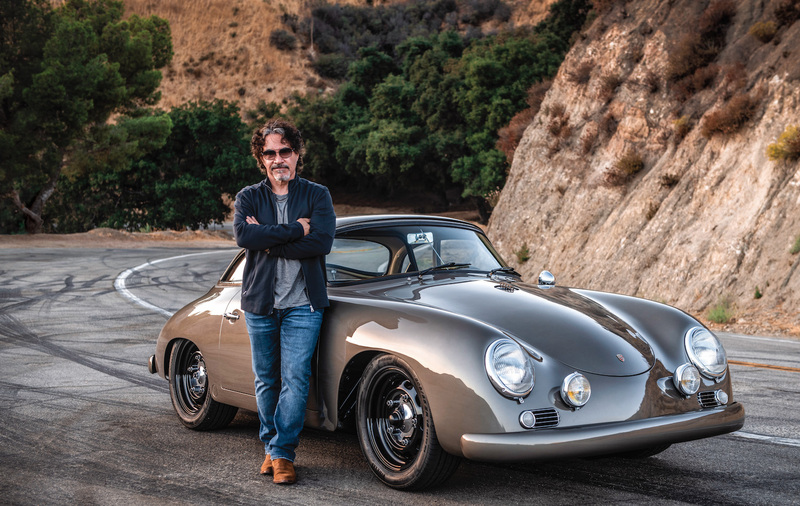 He knows everything about these cars! We recently had to rebuild the transmission in our Group 44 GT6+. There was an alignment problem between the engine and gearbox that caused premature wear in the transmission. 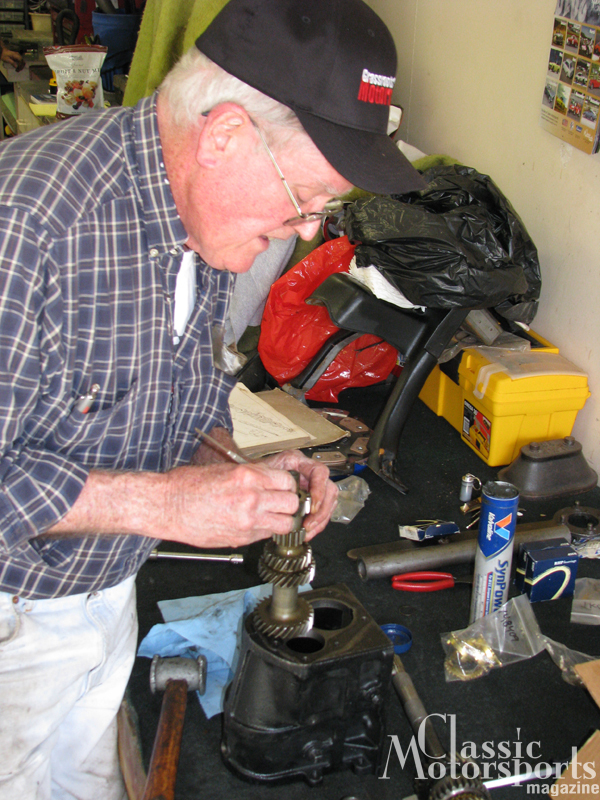 Fortunately our Triumph guru, JK Jackson, figured out the issue in a hurry and got our gearbox back together. We’ll put it back in the car this week. Also, a bit of news: We get to run the car at the VTR National convention this fall. Are you running the stock transmission? Have you done anything special to the clutch and flywheel?